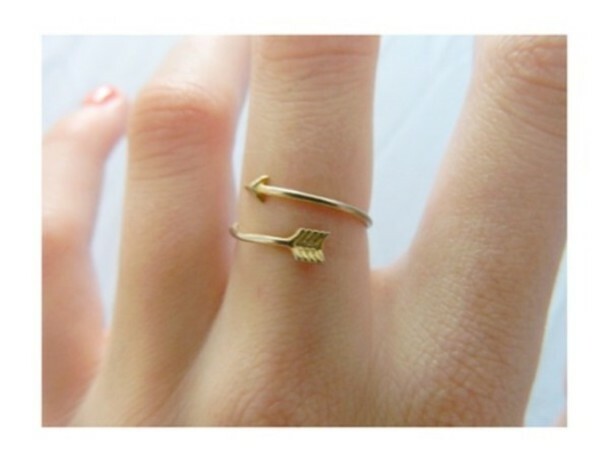 Arrow rings in gold and silver by appellate on Etsy. Urban outfitters has this as well .. 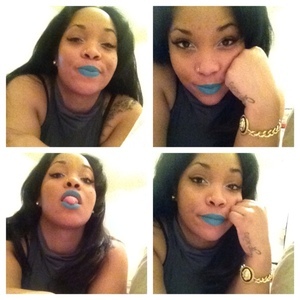 In different colors too!